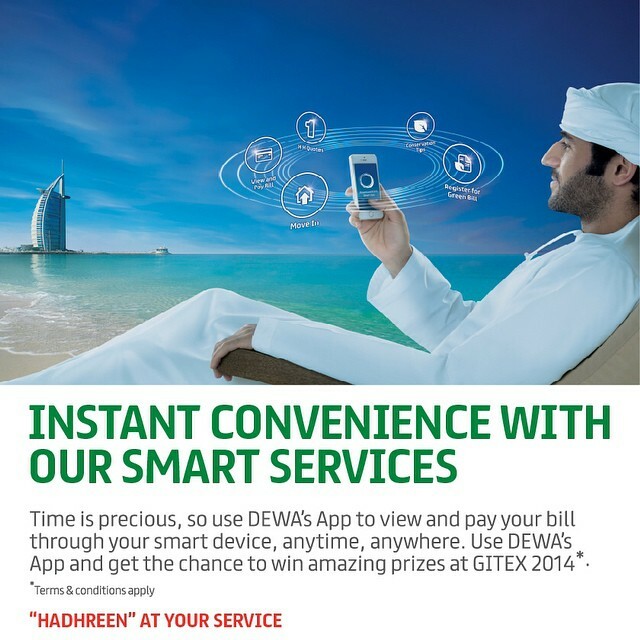 The Official English Language Live Blog for GITEX Technology Week 2014. 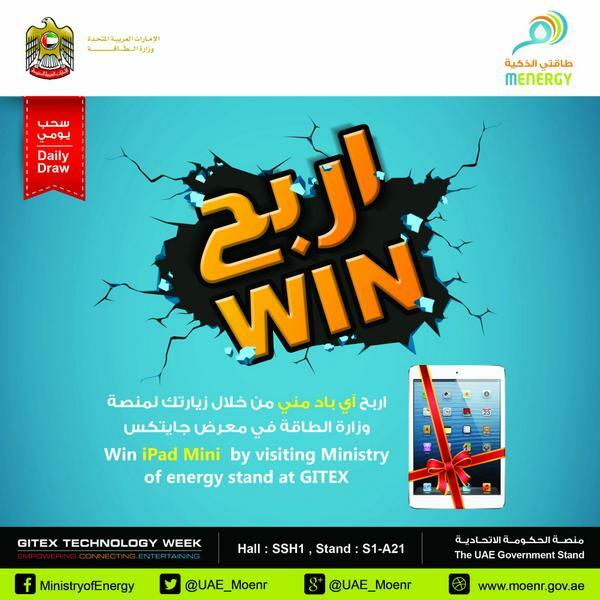 Plan your visit to GITEX Technology Week 2014 today:register online to save time, money and to start scheduling appointments. 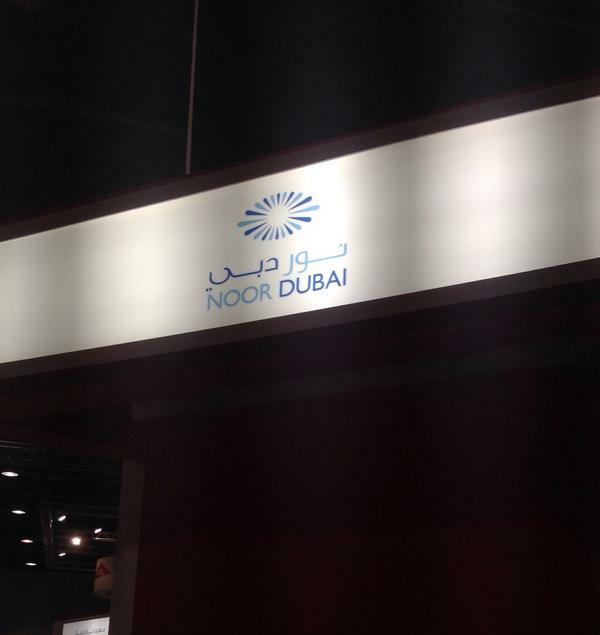 Welcome to the 2014 GITEX Live Blog! This is the place where you'll catch real time updates from across the GITEX Show Floor; interviews, comments, launches, announcements and much more! 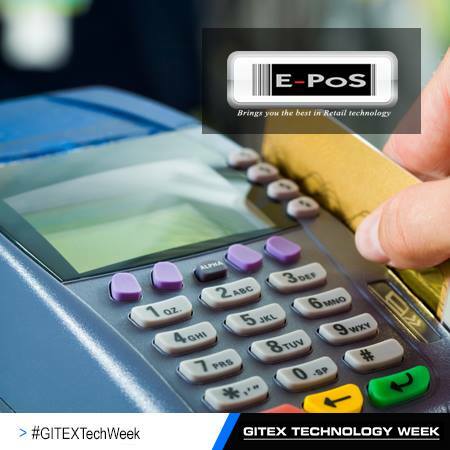 In the days leading up to GITEX, you'll be able to read posts from our expanded group of Tech Talk Bloggers and see previews of some of the highlights coming to you from the most advanced GITEX ever. 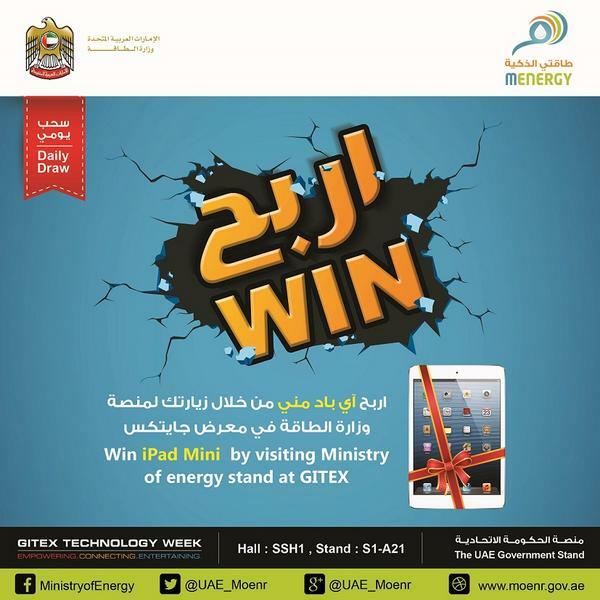 Use the hashtag #GITEXTECHWEEK so that we can pick up your posts and comments. 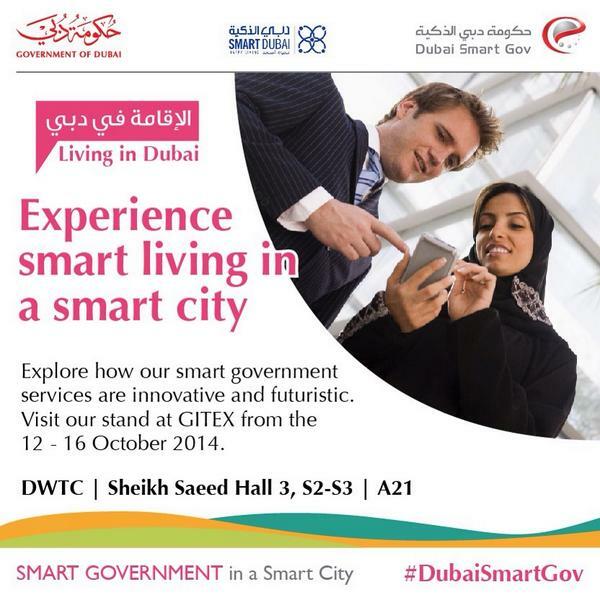 Join the Conversation online, and meet us at GITEX 2014: 12 to 16 October, Dubai World Trade Centre. 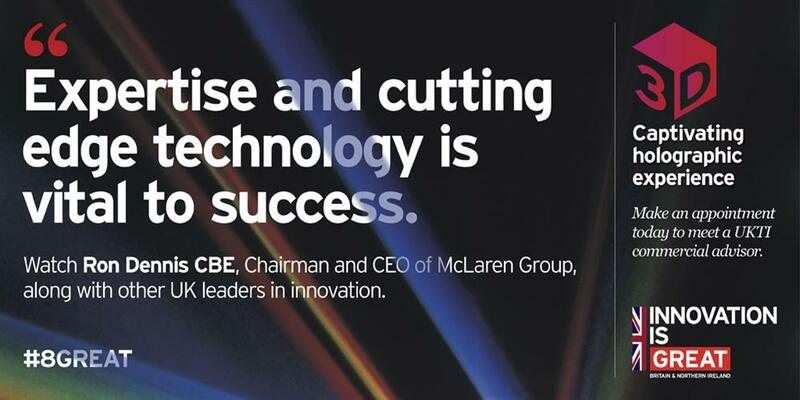 Today 3pm, @eamonncarey will be answering your Q’s on how to Future Proof Your Brand - use #GITEXTECHWEEK to get involved!